Should you grab life by the bells? Science and kettlebells! – Is it healthful? Should you grab life by the bells? 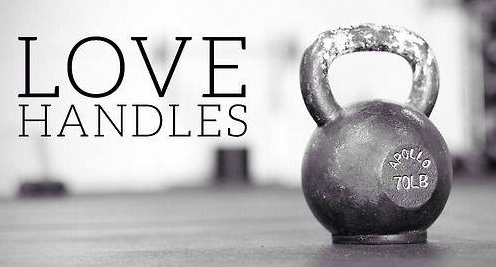 Science and kettlebells! As I finish my morning run, my eyes become drawn to a group of young and trendies in a circle. They’re swinging what looks like a kettle up and down and I can only presume they must be in a who can damage their back the most contest. As a physiotherapist and low back pain sufferer, I cringe. No, wrong, I feel physically ill. I want to intervene, but I fear these kettlebell wielding youths will turn on me. What I do next will shock you! Yes, I go inside to research kettlebells. I put in a paragraph there to give you sufficient time to be shocked. Did I come out minutes later with a barrage of scientific evidence to fire at these yucky yuppies? Read on to find out! I was certain these kettlebellers were damaging their backs, so I thought I’d have a bit of a gander (look) at what effects kettlebell training has on sports and exercise performance first. Just for a giggle, more than anything. The first study I came across was one that demonstrated kettlebell training to increase maximum strength and explosive strength (1). Surprising, but plausible, I thought. I scratched deeper at that insatiable itch and found a study comparing traditional strength training to kettlebell training. The study found strength increases were greater in the weight lifting group, but that there was no difference in body composition or power between the two groups (2). This told me those youngsters may have been better off hitting the gym for strength, but not by much. Unreal! Next I had a look at the effects of kettlebell training on other fitness variables. When compared to a walking aerobic exercise regime, kettlebell training of an equivalent duration exerted comparable effects on aerobic fitness (3). Another study found kettlebell training of eight weeks duration to improve the reaction time of workers to a balance challenge. This could have implications for both sports performance and injury rehabilitation (4). All in all, when we look at exercise performance, kettlebell training can improve strength nearly as much as traditional weight training. Aerobic fitness and improved stability against external forces can also be achieved by swinging around those bells – something that you may not be able to achieve so much with normal strength training. For performance, kettlebell training should probably be added in to a traditional weightlifting routine for added benefits. Unless of course it injures us. So does it? Alright, let’s not get carried away here. 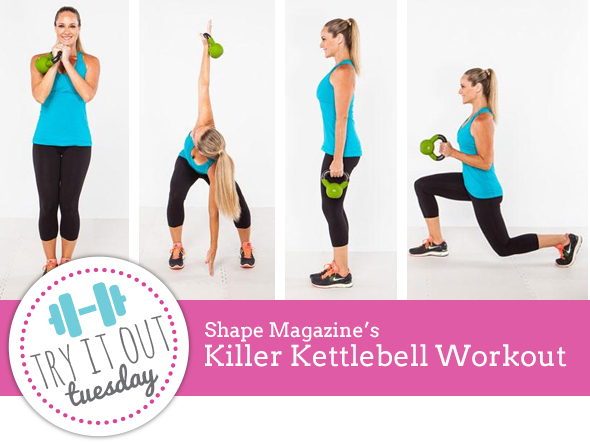 Kettlebells might improve exercise performance, but who cares if you’re injuring your back. I came across study number one and much to my disbelief, eight weeks of kettlebell training decreased neck pain by 2.1 points on a ten point scale and back pain by 1.6 points! Decreased pain, the complete opposite of my hypothesis. The authors stated this was likely due to increases in muscle strength of the extensor muscles of the back and neck (5). That kind of made sense. After the shock wore off I had a look at study number two. It was by Stuart McGill, one of the most prolific low back pain researchers. Dr. McGill found kettlebell exercises to exert a unique muscle activation pattern, which may be why it has been found to benefit back function. Although he did state that this same unique pattern may irritate some backs (6). So, all in all, kettlebell training may be useful in injury rehabilitation, but if it does cause you back pain then maybe it might be wise to avoid it. Did I go back and visit those kettle throwers in the park? I did, but only to join in. Kettlebell training, when combined with normal resistance training might lead to added improvements in aerobic fitness and stability, than just resistance training alone. I probably wouldn’t do it just by itself though. It may also aid in muscular rehabilitation, although if you get a sore back it might not be for you. I went through the same type shock with cycling. Virtually everyone says riding upright is better on the back. Riding low cured my back pain (and made me a heck of a lot faster). It makes sense though, strengthen the back muscles (and core), back pain goes away. Never would have guessed the kettle bell swings would fair so well though. Interesting! After a reader of mine recommended adding the use of kettlebells to my routine, I decided to do some research into it. Luckily for me, this has already been done by “Is it Healthful”. Suffice to say that the research contained within this blog has reassured me that I won’t do myself any harm and I’m keen to try it out, particularly as some studies suggest a reduced neck and back pain – something I suffer from as a result of long hours hunched at a desk, or bent over students’ work. I too have suffered chronic lower back pain in the past, use of the kettlebell has made it a distant memory as it strengthened the core muscles in the lower back that are often neglected. As with any form of lifting, as long as the form is good the benefits can be huge. Really enjoyed this post. Thanks, Ed. Glad to hear a real life story of kettlebells assisting in rehabilitation. Pingback: Should you grab life by the bells? Science and kettlebells! | Is it healthful? 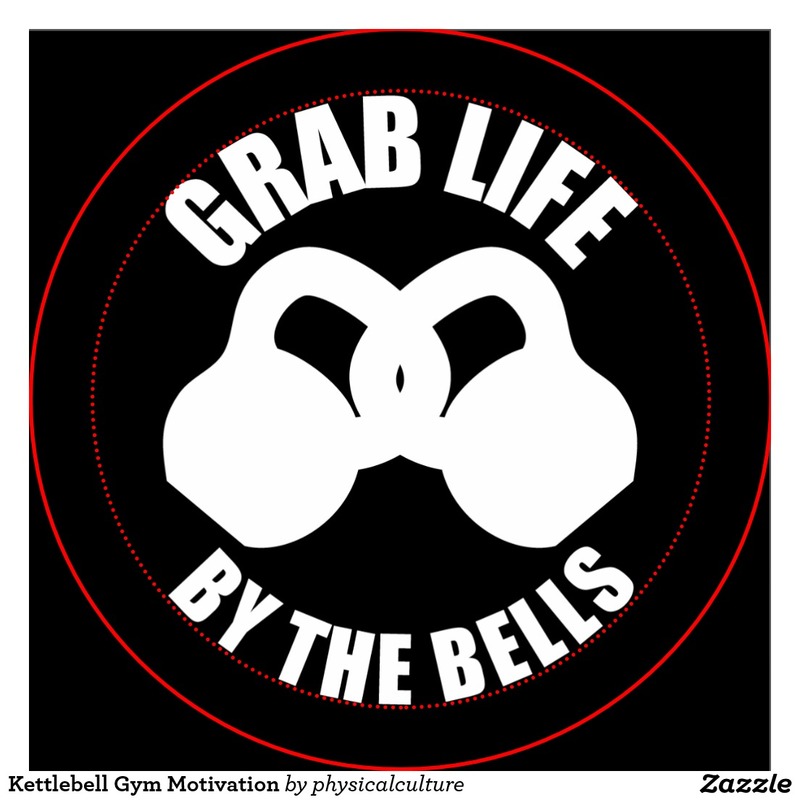 Fascinating take on kettle bells, a subject on which my ignorance if nearly pristine. Thanks again, Tony. Haha hope I’ve shed some light on the topic!